Theorising and understanding grandparents: why now? Evolving demographic, economic and social contexts across the globe are creating diverse societies. As a result, grandparenting has become a more commonly experienced and important familial role and one that is more varied and distinctive than it was 50 years ago. Within these contexts individuals are doing grandparenting in very different ways. These doing’s (or the practices of grandparenting) are strongly influenced by global trends, cultural norms and welfare policies but are also cross cut by individual circumstances and social inequalities including gender, age, martial status, class and access to material resources. Increasing mortality and decreasing fertility rates characterize contemporary demographics in both the West and developing nations to varying extents, creating more dynamic and variable family relationships and care patterns. Media commentators have a tendency to interpret these changes as being about ageing population crises. China, for example faces what Branigan defines as a ‘timebomb’; it is ageing, and at the same time there are reportedly fewer younger people who are able to or willing to care for their elderly family members. In the UK, this crisis has been described as a significant contemporary economic threat. However, children and grandchildren have also been found to rely upon their older and ageing grandparents for financial support and other informal forms of care. Part One of Contemporary Grandparenting, nuances this debate by revealing that grandparents are central to supporting the increased participation of women in the workplace, but that this is strongly influenced by welfare policy contexts, which must also be taken into consideration. ‘Family’ is changing; the prevalence of marriage breakdown, divorce and separation, (considered particularly problematic in the UK, the US and parts of Northern Europe, but less so in China and Asia and some southern parts of Europe) has differing implications for how intergenerational relationships are negotiated and interpreted. The impact of divorce also has varying outcomes in relation to grandparenting; grandparents have been found to cause additional damage in situations of divorce, while others suggest they should have greater rights in being able to adopt grandchildren. Timonen and Doyles’ chapter, in Part Two of the book particularly nuances these arguments by revealing that grandparents make active choices about their level of involvement in the lives of their children and grandchildren and that this does not always sit comfortably with wider welfare contexts. As well as increasing the importance of grandparenting in family contexts, the authors are keen to acknowledge the role of globalization in altering the family relationships that grandparenting is embedded in. As well as demographic change, societies are characterized by increased geographical mobility, changing trends in paid employment (especially including women’s participation in the labour force) and the increased uptake of communication technologies. Taken together, these trends are altering the ways in which individuals respond to their role and identities as grandparents, as several of the chapters explore. A significant message of this essential edited collection is that grandparents often act with agency to negotiate increasingly dynamic intergenerational relationships in changing familial and social structures, playing a major role in the provision of care, maintaining and establishing well being and supporting changing families. 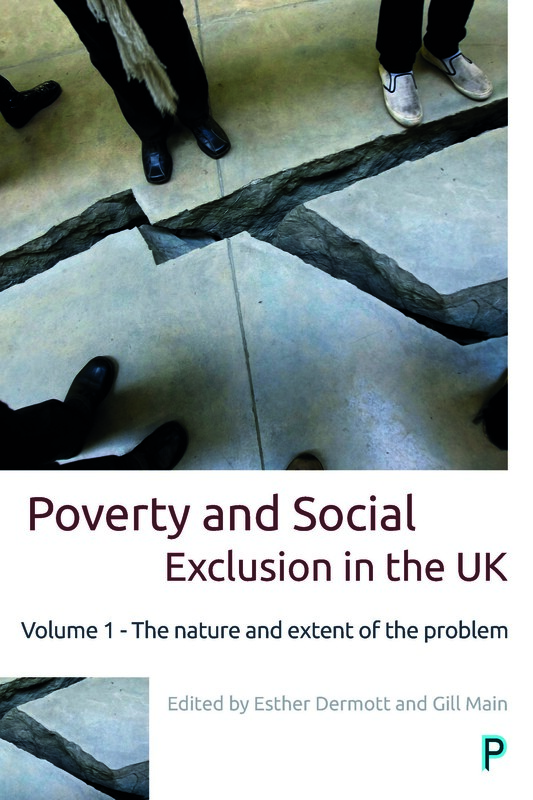 Speaking to an interdisciplinary audience, this collection significantly brings grandparents into debates about family, welfare state, population ageing and identities. Research Associate in the Faculty of Health and Social Care at the Open University. Family futures is about family life in areas of concentrated poverty and social problems, areas where it is difficult to bring up children and where surrounding conditions make family life more fraught and more limited. Families are at the forefront of change and progress as children are our common future, and what we do to them today will shape all our tomorrows. In poorer communities many strands of disadvantage combine because one problem compounds another, making these areas unpopular with families with choice. Yet low-income families need affordable housing above all, so they cluster in estates of social housing in the most problematic areas. A sense of belonging or community becomes vital because most low income families do not have cars, so they are dependent on local services and connections for most of their family needs and activities. These neighbourhoods have long been poor, working class areas; their large estates were a product of earlier slum clearance and rebuilding before and after the Second World War. The proportion of newcomers, usually migrants from abroad, in all the areas has grown rapidly since the 1980s, following the loss of traditional local jobs and better housing options elsewhere for local families with more choice. This has compounded the pressures on already disadvantaged areas. Parents with little choice about where they live have a stronger than average concern about their neighbourhoods. They try to control and shape their immediate surroundings but they rely not just on who their neighbours are and what family members they live near, but on wider structures and services that they cannot shape on their own. All the areas have many local facilities and services, added incrementally over years of effort to improve social conditions and reduce neighbourhood problems, but the overall condition of all the areas is poor. We talked to 200 families over ten years from 1998 to 2008, collecting their views on community problems and on how the areas changed during that time. 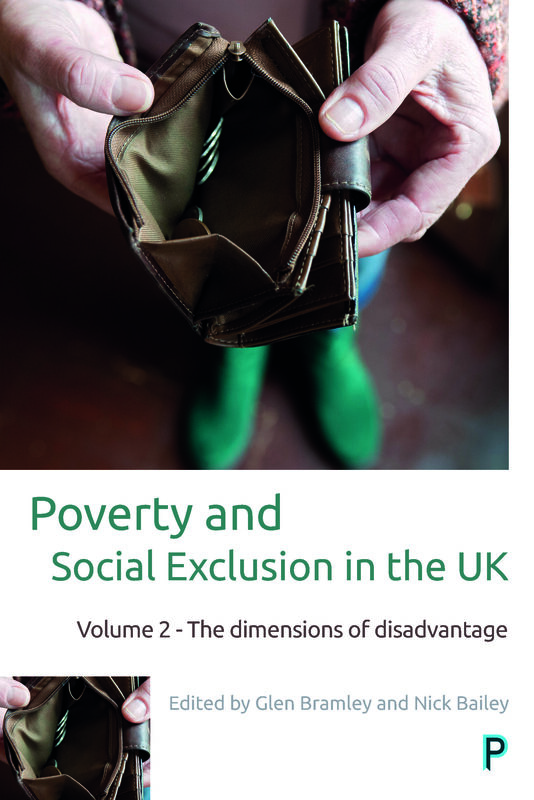 What are the main challenges facing families in poor areas? How are the areas changing and the challenges being met? Have government efforts helped or hindered progress over the past decade? 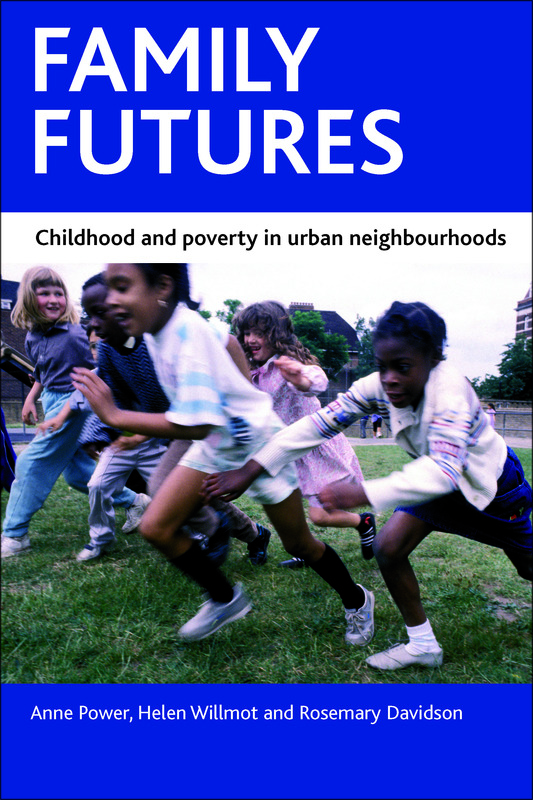 What future do families face in disadvantaged areas? How far is the wider society responsible for that future? Family futures by Anne Power, Helen Willmot and Rosemary Davidson, publishing this month, shows how responsibility can be shared.